1. Quality Cornish cuisine. Think quintessential Cornish Cream Tea’s, fresh-from-the-harbour Fish and Chips and the famous Cornish Pasty. This really is heart-warmingly good food. 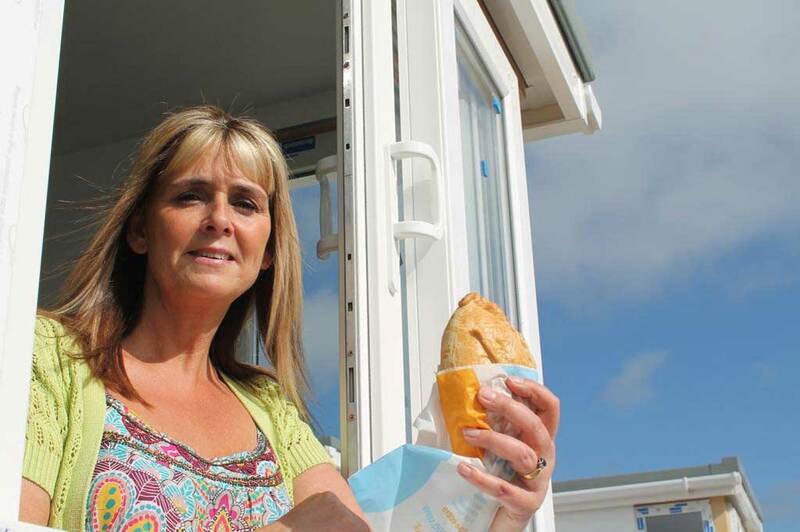 And now you can enjoy it on the go, as just a few weeks ago, the world’s first drive-through pasty service opened up in Redruth! 2. Cornwall features a magnificent array of activities. 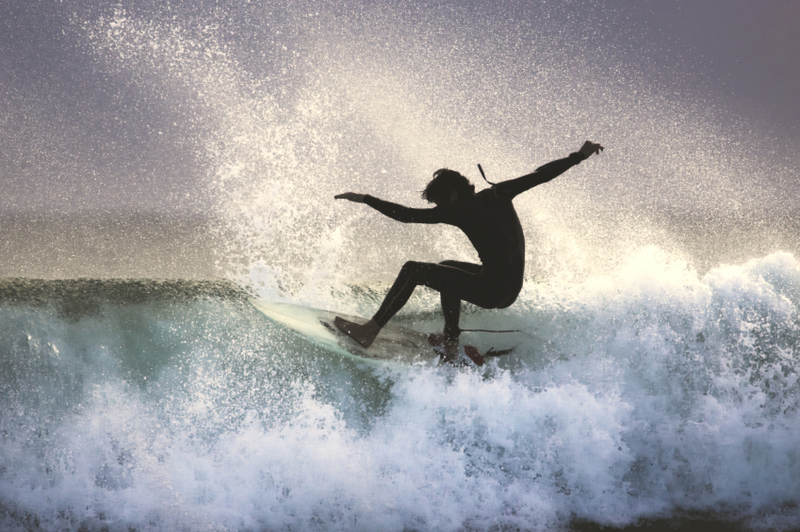 From surfing to sailing, horse riding, unique craftsmanship, or simply relaxing on the beach, there really is something for everyone to enjoy. 3. 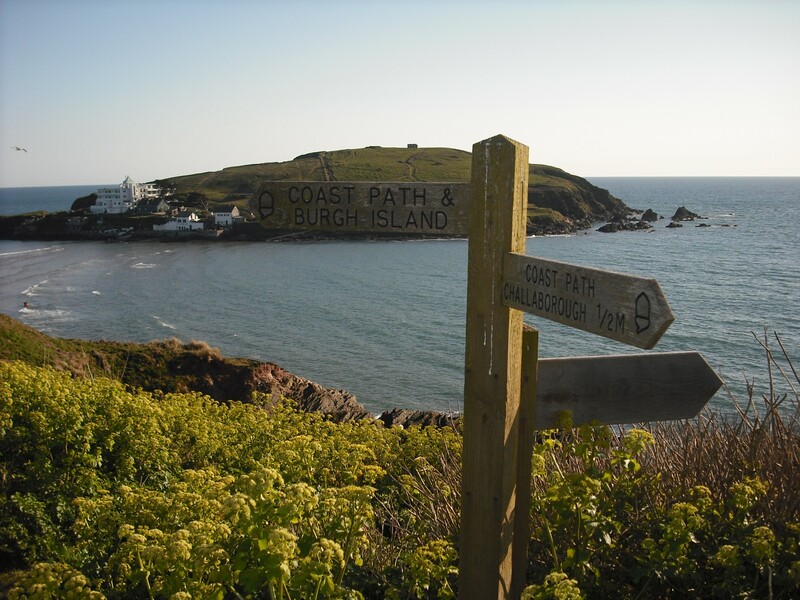 Enjoy walking across the windswept moorland or experiencing stunning views from the coastal path. The diversity of Cornwall’s landscape, as well as the West Country’s prestigious mining heritage, makes it one of the most popular destinations in the UK for walkers. 4. Cornwall has become well known this year as Poldark Country, with the new BBC drama attracting audiences of almost 7 million. 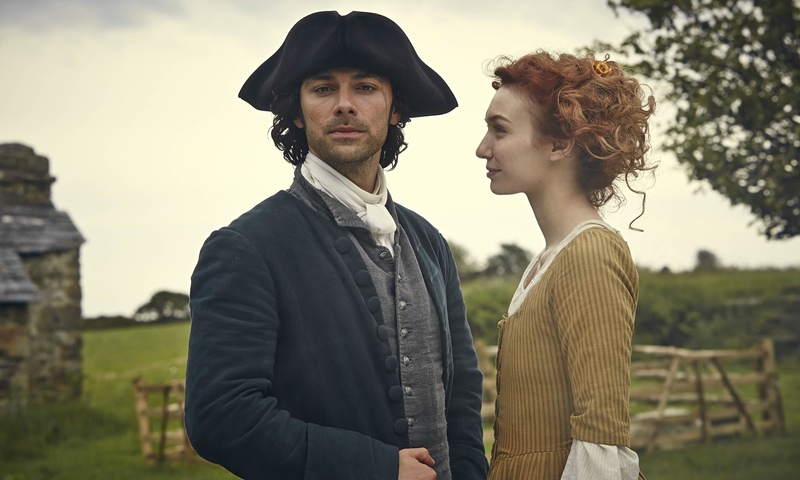 Now you can take a tour of some of Poldark’s most memorable moments, visiting distinctive filming locations across the County. 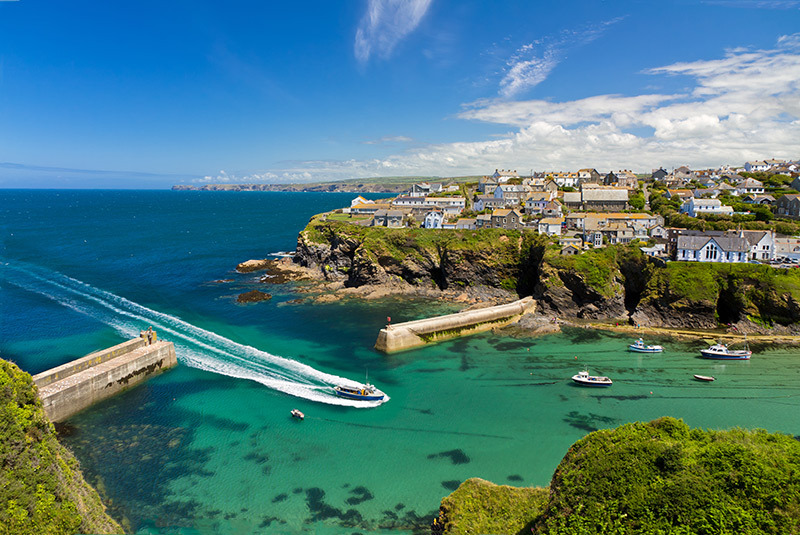 Indeed, Cornwall is becoming increasingly renowned for its evocative setting, for example, it has recently been the backdrop of hit romantic comedy, About Time. 5. A holiday highlight is St. Michael’s Mount, a small tidal island in Mount’s Bay. The island is only accessible by the cobblestone causeway when the tide is out, giving access to the world-famous castle and historic family home. 6. 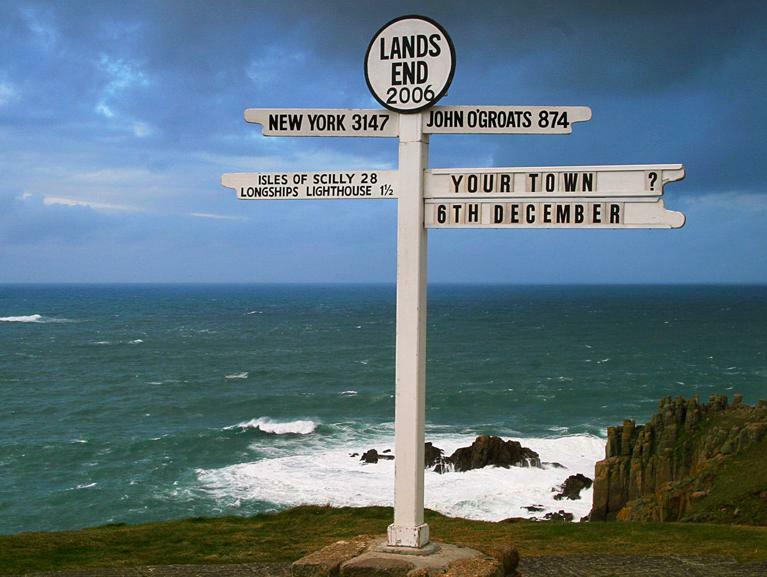 One of the UK’s most significant landmarks, Land’s End is the westernmost point of Cornwall. Here, you can follow in the footsteps of nineteenth-century visitors and be on the lookout for seals, porpoises and even dolphins! 7. 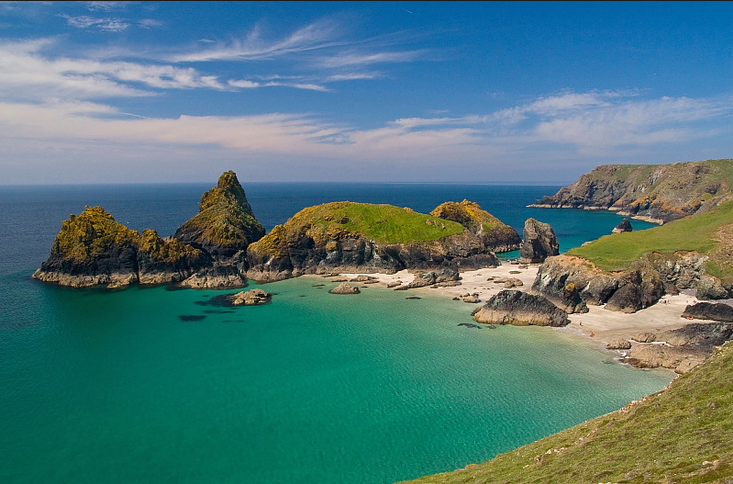 The Lizard is England’s most southern peninsula and showcases some of the County's most stunning and dramatic scenery. From sheer cliff drops to hidden pebble-strewn coves, this is undoubtedly one of Cornwall’s most evocative areas. 8. 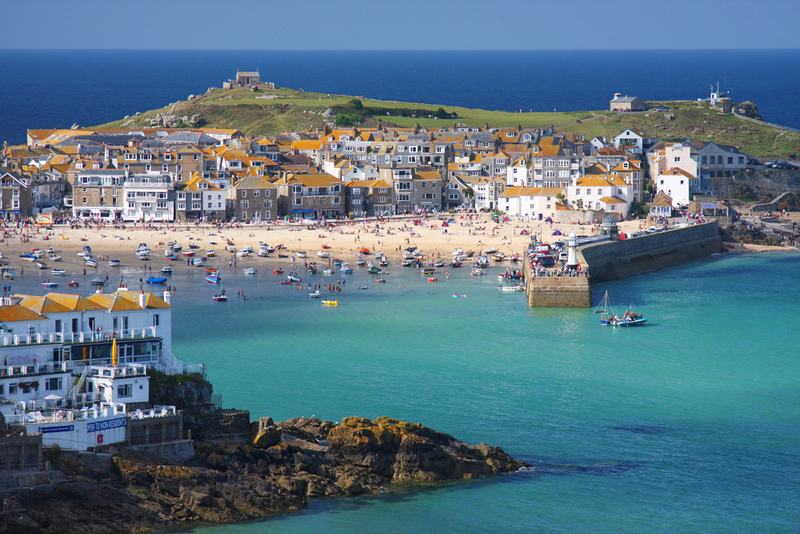 The fishing town of St Ives epitomises Cornwall’s laid-back lifestyle. Here, you can enjoy your fish and chips on the wall of the historic harbour, or visit the remarkable collection of art that can be found at The Tate. 9. 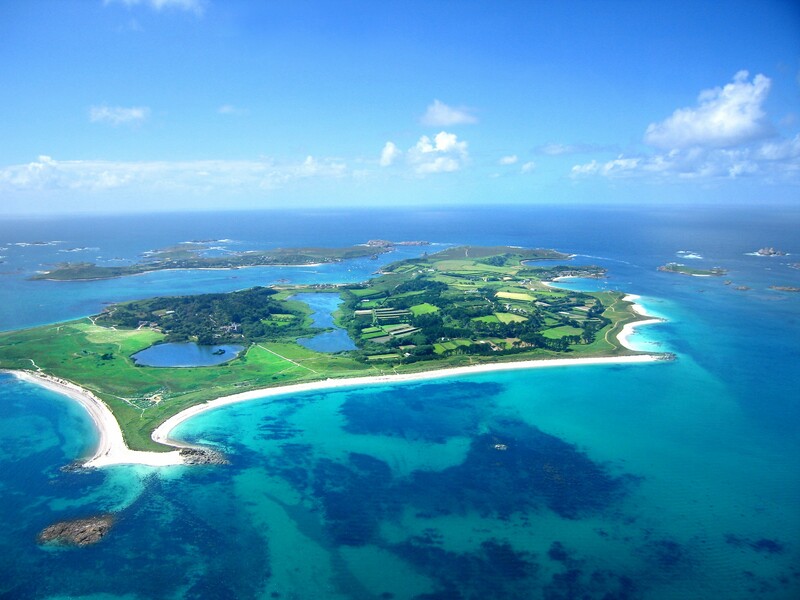 The Isles of Scilly are only a boat trip or a brief helicopter ride away. Go island hopping and experience the rugged, unspoilt landscape, which is surrounded by an array of nature and wildlife. These beautiful islands are like nowhere else in the UK and everyone who visits falls in love with breath-taking views and the simple lifestyle of those who live there. 10. The multi-award winning National Maritime Museum in Falmouth celebrates everything about Cornwall’s seafaring heritage. You can experience the current ‘Viking Voyagers’ exhibition until early next year. 11. 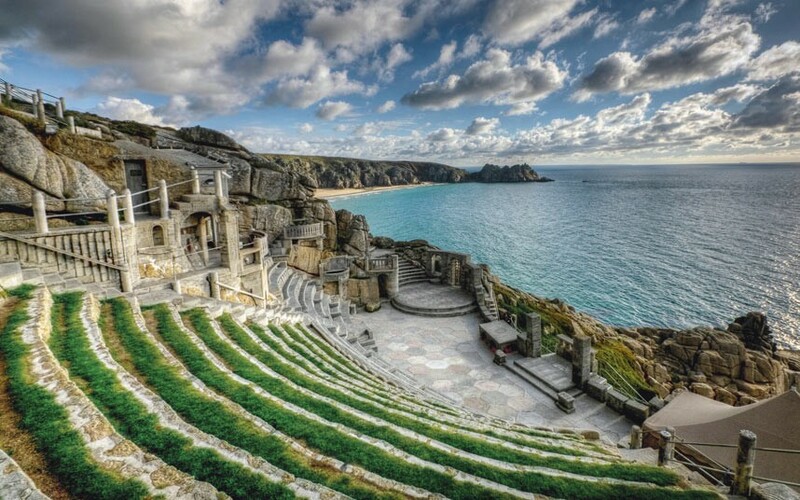 Enjoy stunning performances featuring the backdrop of the Atlantic Ocean at the famous Minack Theatre, an open-air auditorium on the cliff-edge at Porthcurno. This is a must-visit, with productions running until the end of September. 12. 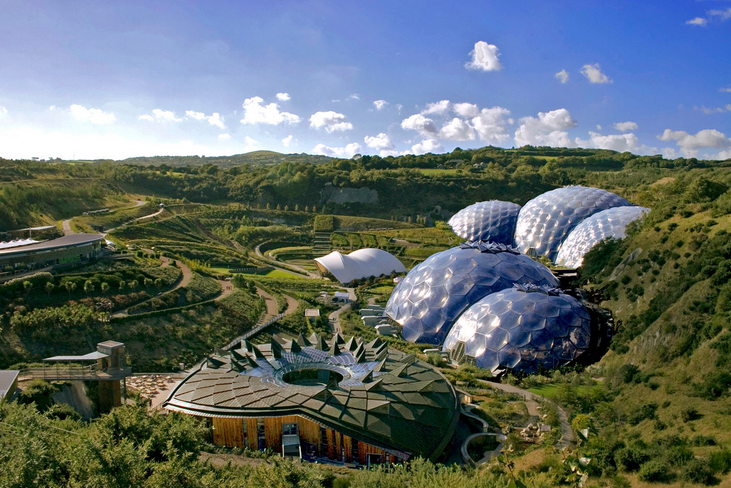 The Eden Project is an educational and exhilarating day out for the whole family. Explore the Rainforest and Mediterranean Biomes, take the trail across the Canopy Walkway, and get your adrenaline rush in the form of England’s longest zip wire – all in a day’s fun! So, there really is something for everyone in the UK’s Wild West. Take a look at one of our cottages in Cornwall.